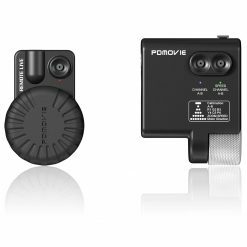 The PDL-F Remote Live 3 Compact Follow Focus Control harnesses the power and precision of PD Movie’s popular follow focus systems in a compact control set perfect for both camera stabilizing and traditional camera setups. The PDL-F attaches easily to most rigs. 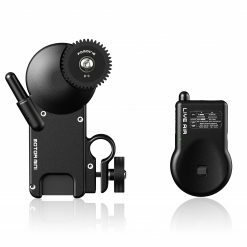 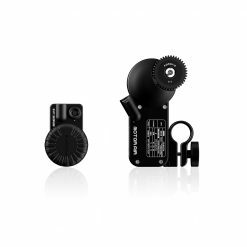 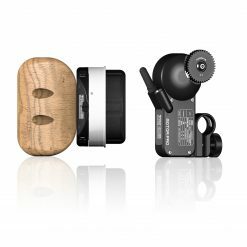 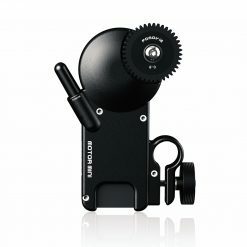 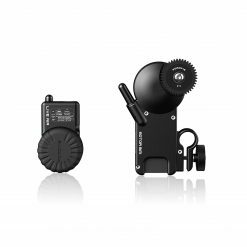 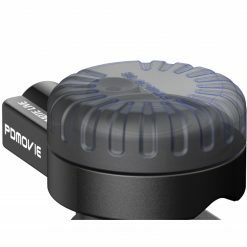 Simply install the precision motor onto either a 15 or 19mm rod and firmly lock its drive gear into the gearing of your lens; its 0.8 pitch gear is compatible with most common cinema lenses. 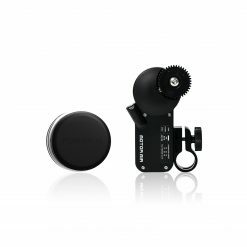 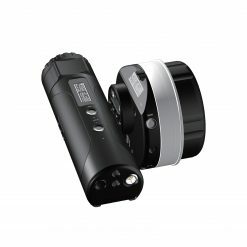 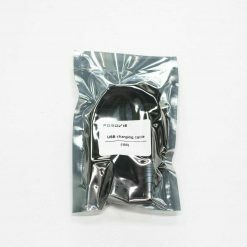 Then, attach the lens control module to your mounting point of choice (less than 1″ in diameter), and provide power using the D-tap to lemo compatible adapter. 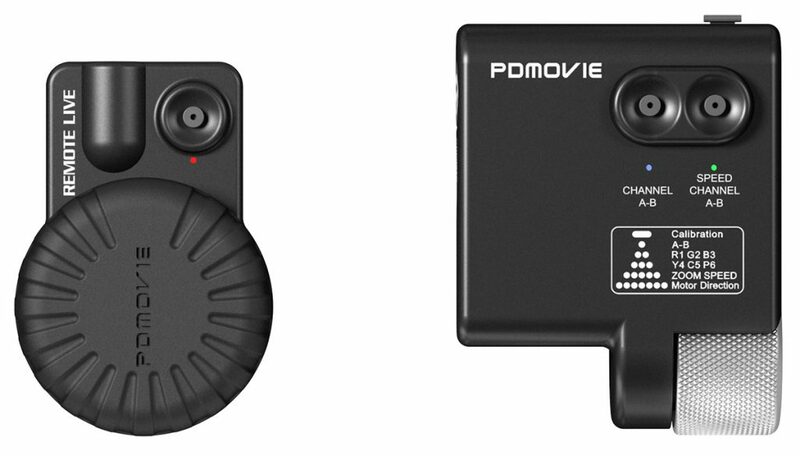 After installing, simply push the control set’s button to start and calibrate the unit. 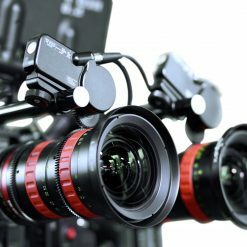 Once you do that, your follow focus is ready to use. 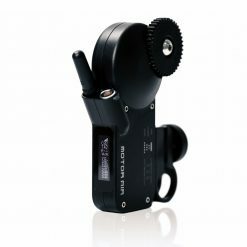 With full tactile operation, the PDL-F reacts according to how you maneuver the control and not to a preset speed or programmed reaction. 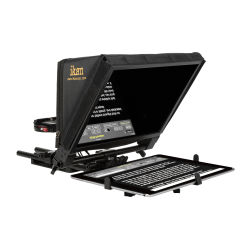 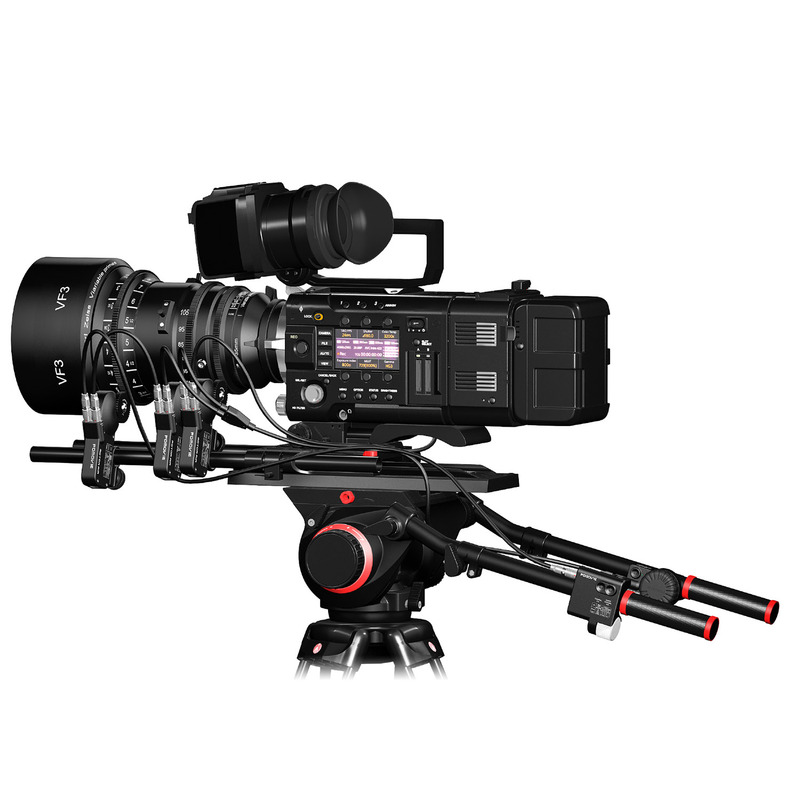 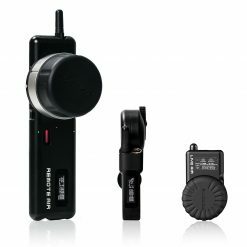 Its compact size is a welcome inclusion to your camera rig even those requiring lighter payloads. 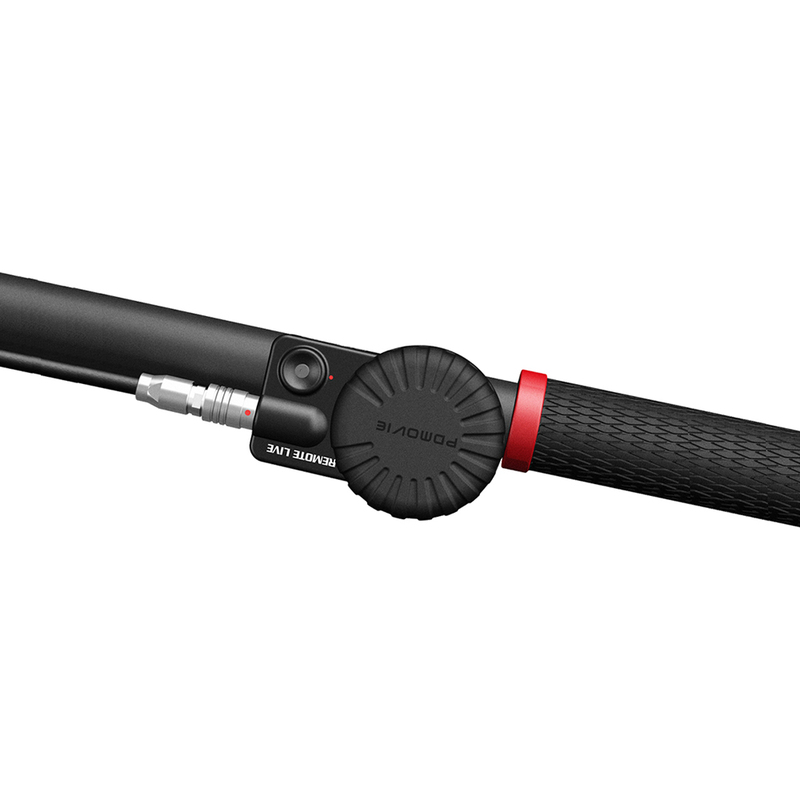 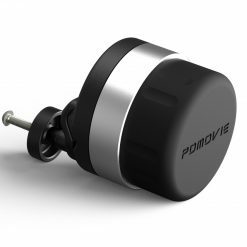 The new Remote Live 3 motor system uses brushless motors which increases the torque and precision. 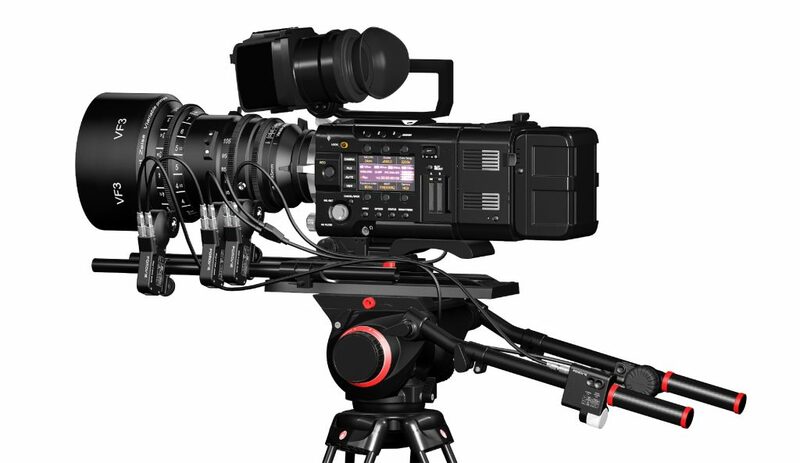 The motor can drive regular stills lenses and much tougher cine lenses. 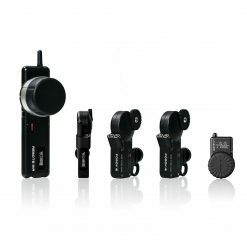 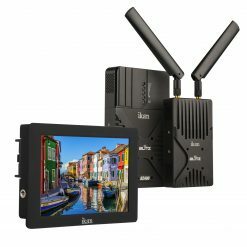 The older Remote Live only had 500DPI resolution, this has been greatly increased to 7200DPI so it becomes more responsive and accurate than ever before. 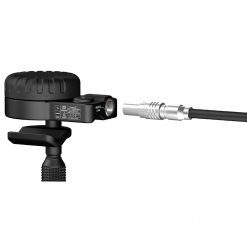 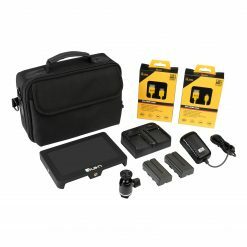 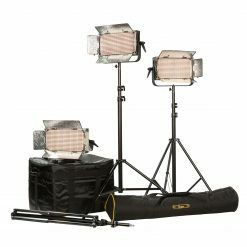 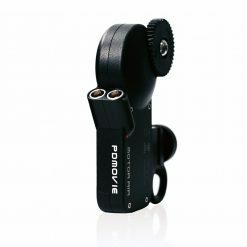 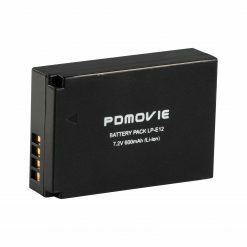 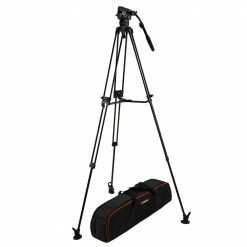 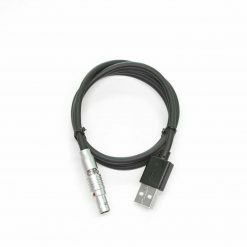 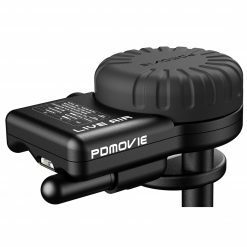 The PDL-F-V2 can be installed quickly to most camera setups that incorporate mounting rods. 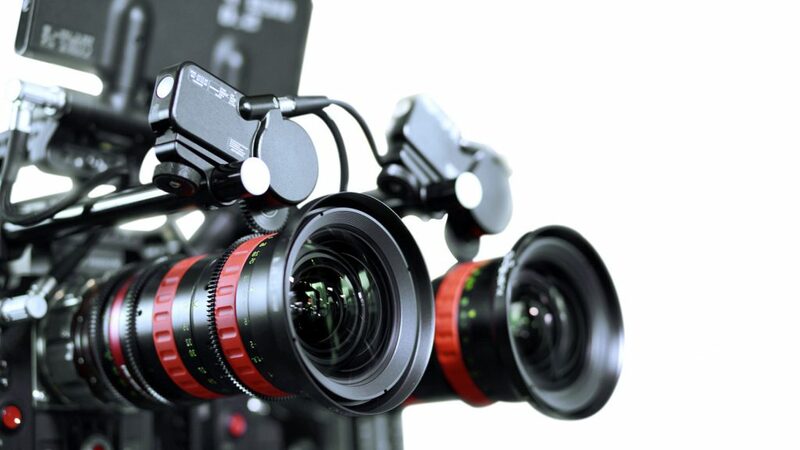 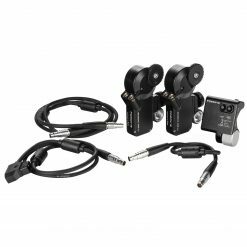 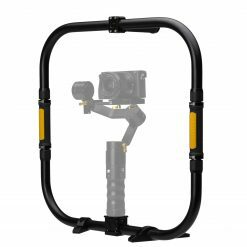 The universal clamp can attach to a wide range of applications, perfect for 15mm or 19mm rods, camera handles, gimbal cross bars, Steadicam or Glidecam handles, Top Handles or tripod arms.